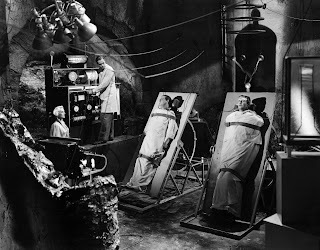 From "Murders in the Rue Morgue". 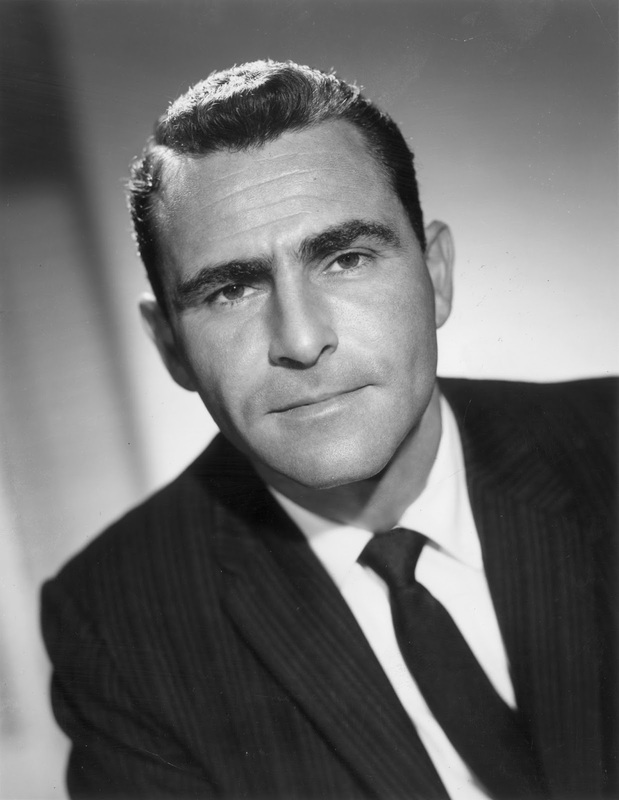 The one and only Rod Serling. 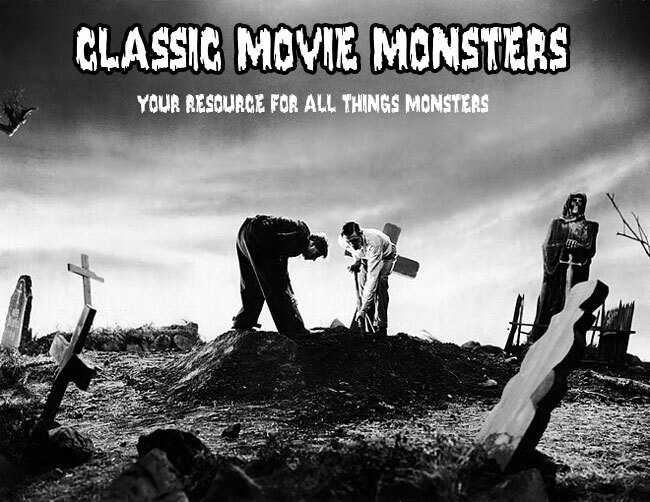 Larry Talbot helps the Monster out of the ice and as a reward, the Monster shows his new friend where he thinks the Frankenstein records are kept. 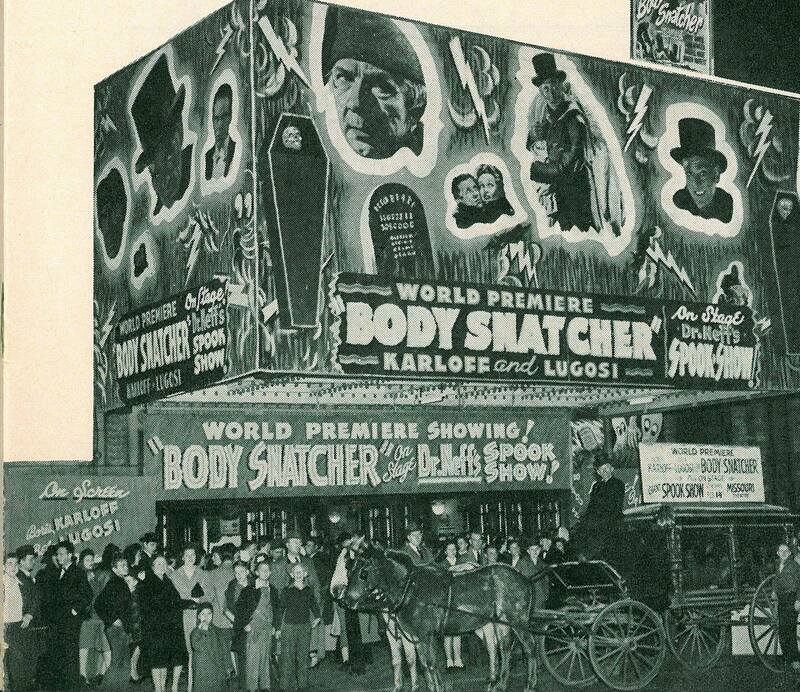 The Body Snatcher: Now Playing! How great it would be to go back in time and see this at a movie theater! 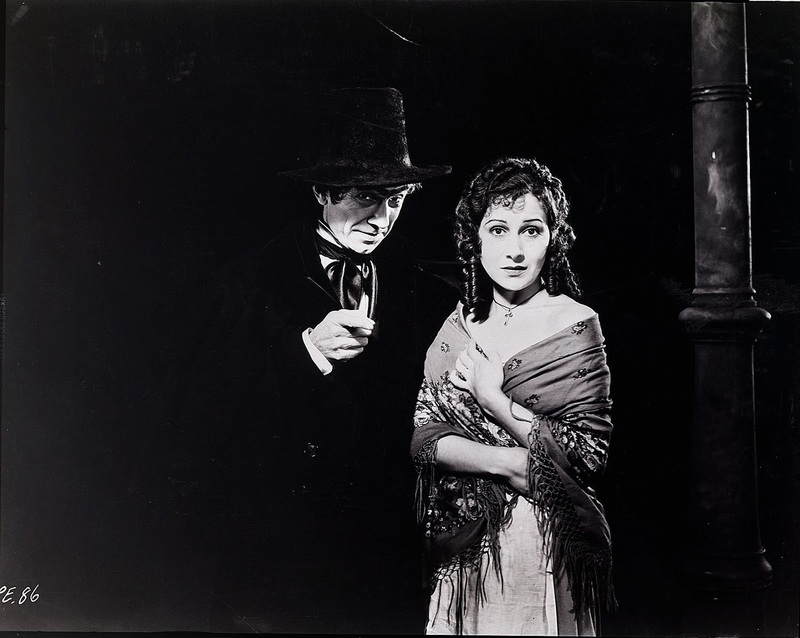 Rondo Hatton and Jane Adams in "The Brute Man". Here's a great wide shot from "Frankenstein Meets the Wolf Man". 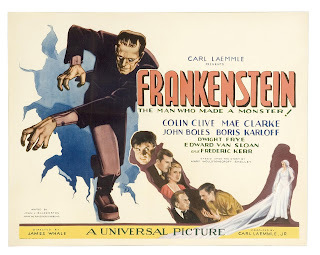 Notice the monster is not Bela Lugosi in this still. 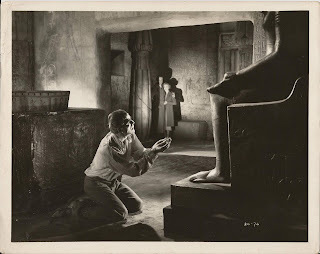 Here's Karloff from "The Ghoul". 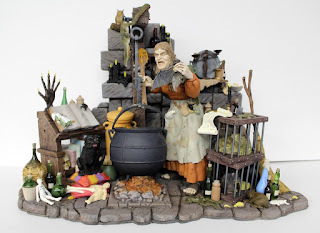 I believe this display was at the Hollywood Wax Museum in Hollywood, California sometime in the 1960s. 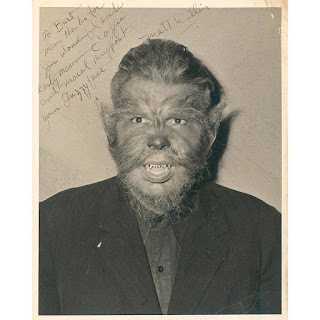 Here's Matt Willis as the werewolf from "The Return of the Vampire". 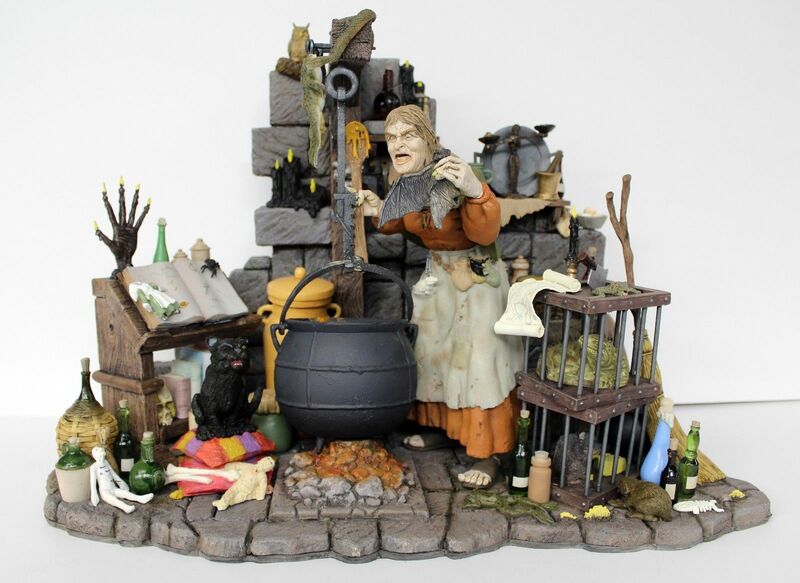 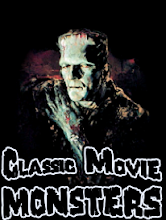 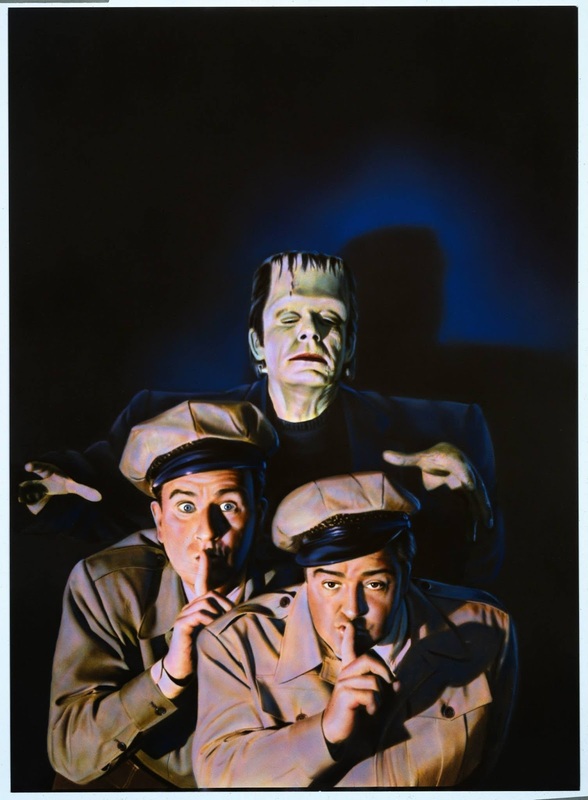 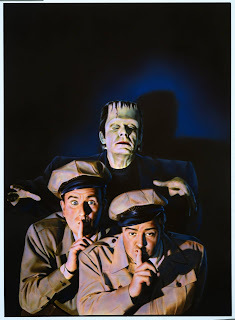 VHS Cover Art: "Abbott and Costello Meet Frankenstein"
I love this updated version of the Aurora Salem Witch model. 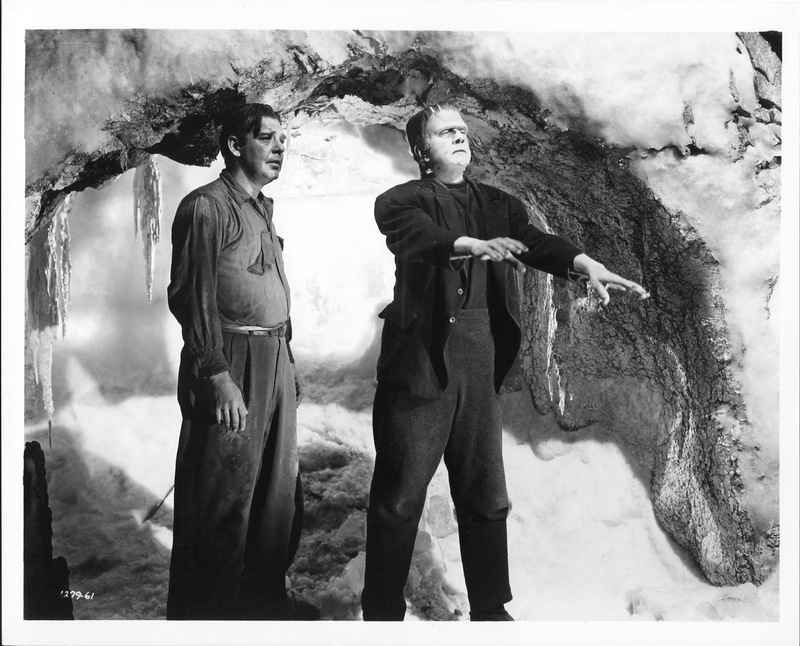 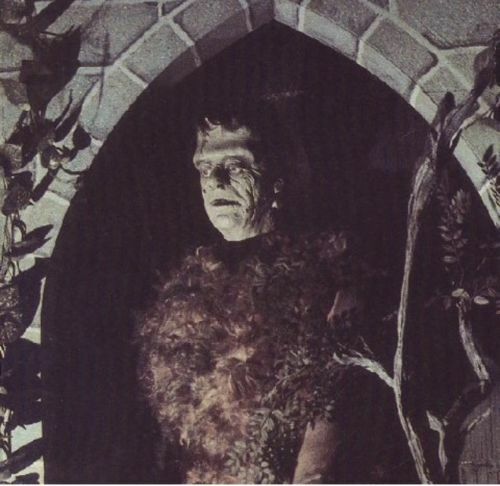 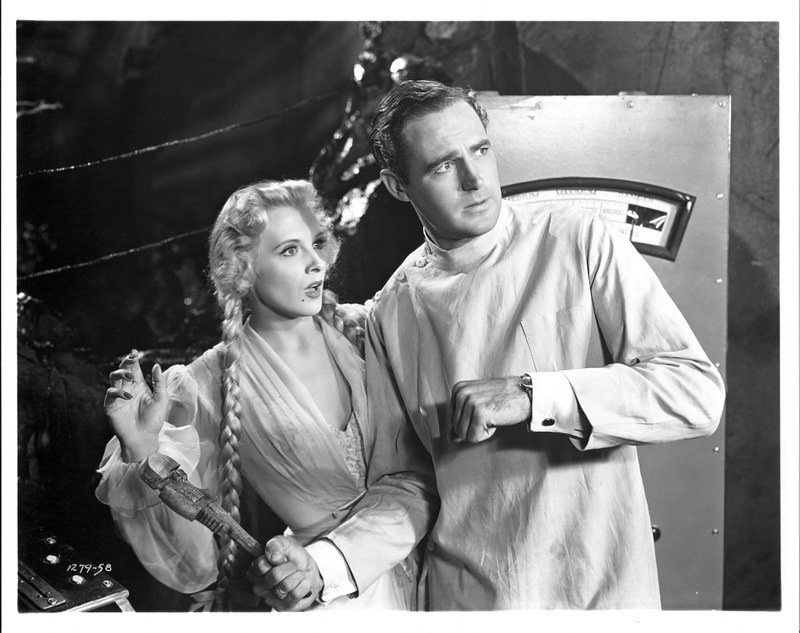 Frank and Elsa look stunned as the Frankenstein Monster approaches them off screen. The Phantom of the Opera - Now in Technicolor! 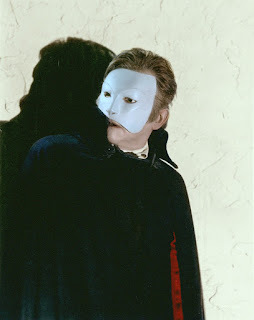 Here's a shot of Claude Rains from the technicolor remake of "The Phantom of the Opera". 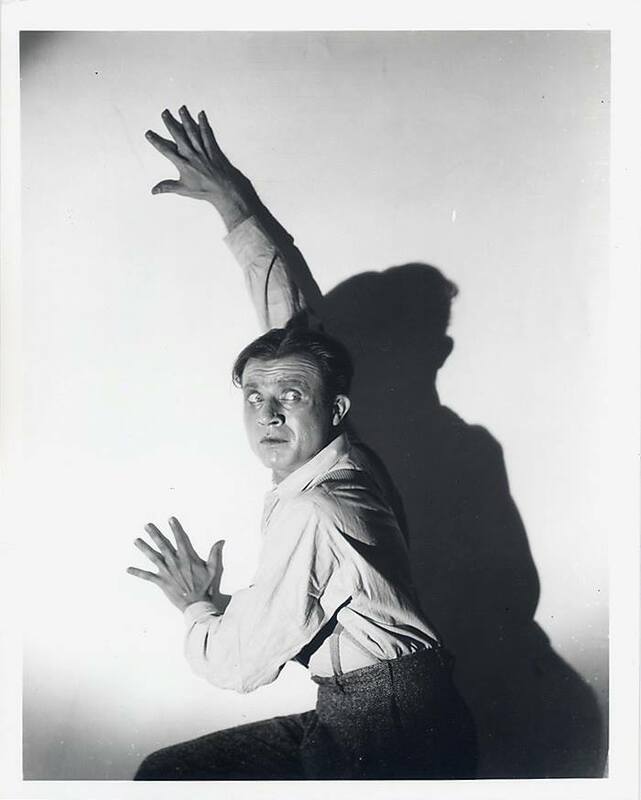 Here is a publicity shot of Dwight Frye as Renfield after Dracula has turned in sane mind crazy.